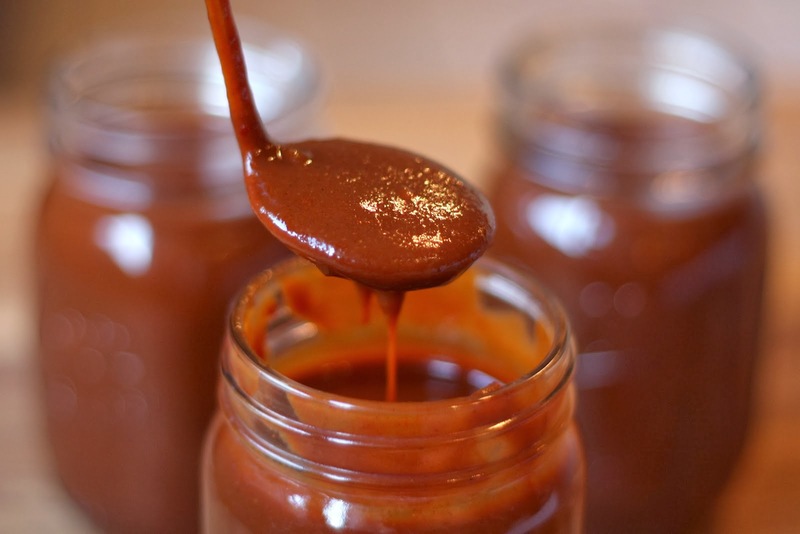 You gotta have a good bbq sauce if you want to impress your honey! In a large pot over low heat, saute the onions and garlic with the oil for about 15 minutes. Cook them just until the onions are translucent, not browned. Add all remaining ingredients and bring to a boil while stirring. Reduce heat to a simmer and then simmer uncovered for 30 minutes. Use immediately or let cool and then store in refrigerator or freezer. This recipe makes 6 cups and the leftovers freeze well.